Four shopping areas in Spelthorne are next in line to benefit from a £3m fund created by Surrey County Council. The authority launched the fund, which will see £750,000 made available annually for boroughs and districts to improve secondary shopping centres in towns, last month when it awarded Mole Valley £200,000 to transform Leatherhead’s Church Street. 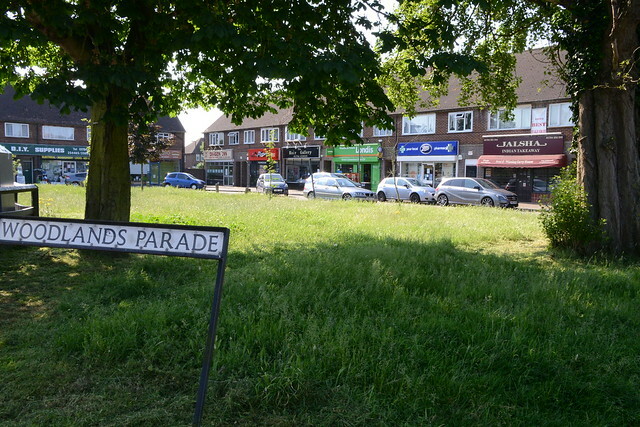 Now Surrey is poised to sign off plans to contribute £100,000 to Spelthorne to improve Clare Road Parade in Stanwell, Groveley Road Parade in Sunbury, Edinburgh Drive in Staines and Woodlands Parade in Ashford while another £50,000 is set to be made available for Elmbridge’s Civic Improvement Fund. The two councils must sign a grant agreement before any funding is released. More information can be found in a report being considered tomorrow (8 June) by deputy leader Peter Martin, who explains why the county council is supporting local traders in the video below together with Spelthorne leader Ian Harvey.